Oil prices eased in Asian trade on Monday as dealers await the US Federal Reserve\'s decision on whether to raise interest rates following a mixed August jobs report, analysts said. US benchmark West Texas Intermediate for October delivery fell 34 cents to $45.71 while Brent crude for October eased 38 cents to $49.23 in afternoon trade. The US Labor Department said Friday the economy added 173,000 jobs in August, fewer than estimated. 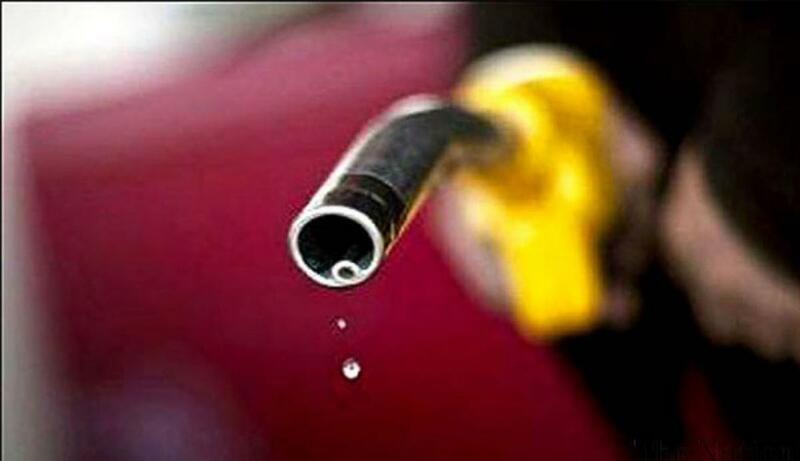 Oil prices eased in Asian trade on Monday as dealers await the US Federal Reserve's decision on whether to raise interest rates following a mixed August jobs report, analysts said. US benchmark West Texas Intermediate for October delivery fell 34 cents to $45.71 while Brent crude for October eased 38 cents to $49.23 in afternoon trade. The US Labor Department said Friday the economy added 173,000 jobs in August, fewer than estimated. However, the previous two months' job gains were revised upward, pushing the unemployment rate down more than expected to 5.1 percent, its lowest level since April 2008. The report was the last before the Fed's policy board meets on September 16-17 to discuss its plans for borrowing costs. US financial markets are closed Monday for the Labor Day public holiday. "The realisation that the Fed will still raise interest rates this year... dampened market sentiment," said Bernard Aw, market strategist at IG Markets In Singapore. A rate hike would likely strengthen the greenback, making dollar-priced oil more expensive to holders of weaker currencies, hurting demand and prices. Analysts said dealers are awaiting a slew of global economic data this week for clues about demand, with ample supplies boosted by relentless US and OPEC production. The Chinese government is scheduled to release monthly trade and inflation figures, as well as industrial output, fixed-asset investment and retail sales in the coming days. Oil prices have fluctuated wildly in recent weeks on uncertainty about Fed monetary policy as well as worries about the growth in world number-one energy consumer China. The eurozone's second-quarter gross domestic product figures are due Tuesday.